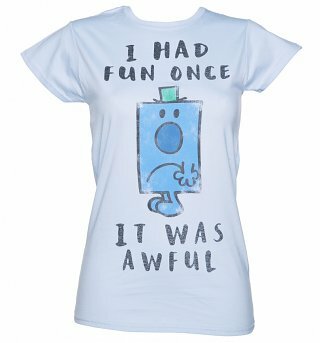 Customer Reviews of "Women's Mr Grumpy I Had Fun Once T-Shirt"
I found the service good, Michelle was most helpful to me although on my first call what I wanted was out if stock, I was advised to call back on a certain date which I did but was disappointed that I still couldn't complete the order of what I really wanted as the items were still oos. Good quality! It fits perfectly.